Cool! 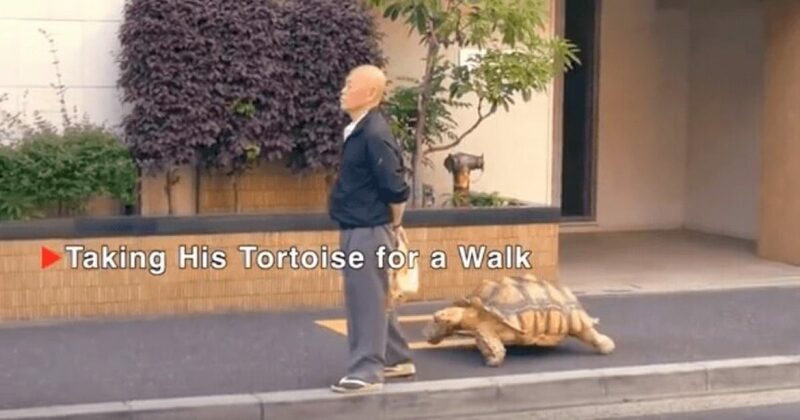 Man owns a pet turtle and takes it on long walks. 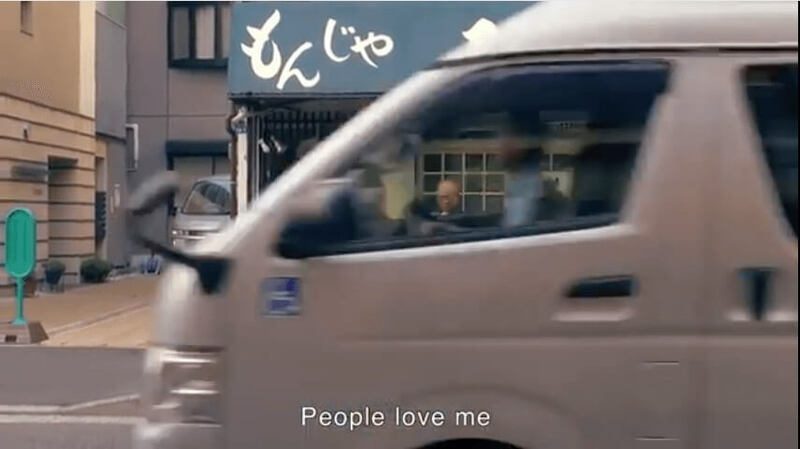 Some would say only in Tokyo… personally, I love Tokyo! People stop to meet him as a local celebrity. 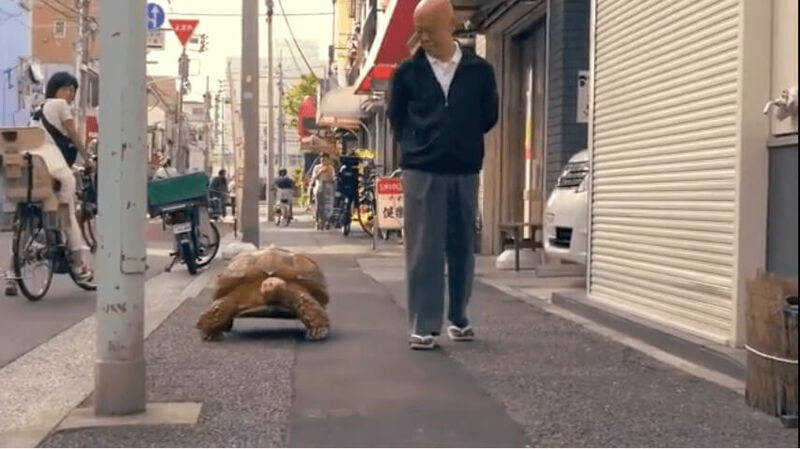 Nothing to see here, just a man walking his pet turtle! 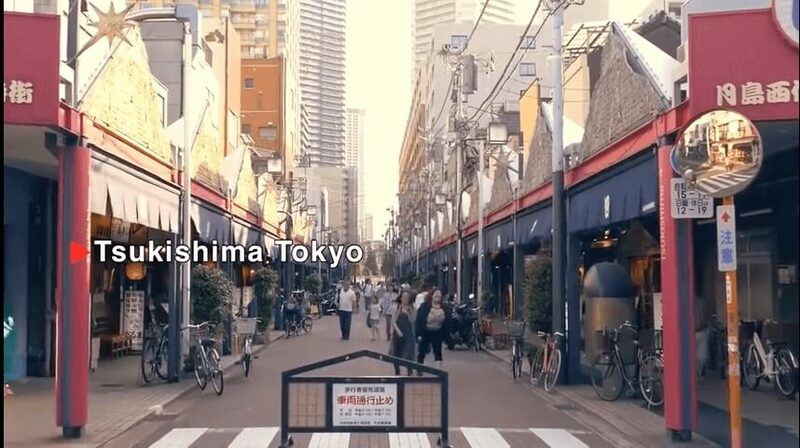 Now watch the incredible video. 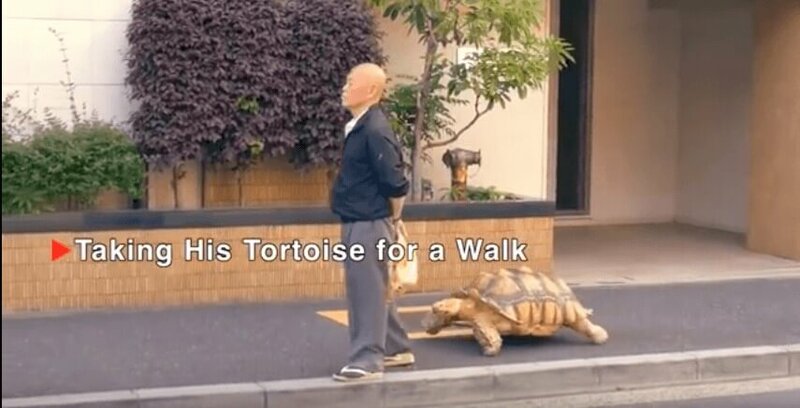 Including how he feeds the turtle and where it sleeps at night. Previous We need something like this to warm our hearts. Next A chilling photo taken at the scene of a fatal motorcycle crash in Kentucky is getting a lot of attention online.